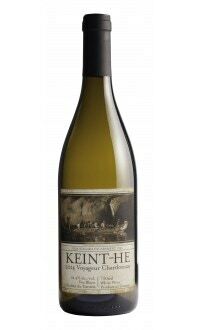 Sorry, Keint-he Winery and Vineyards does not ship wine to United States. 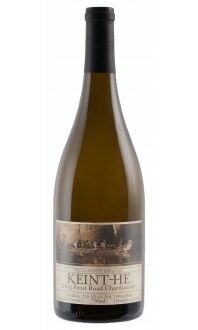 The 2015 Voyageur Gewürztraminer was made from fruit grown on the Beamsville Bench in Niagara. The fruit was handpicked and processed on site. The berries were left in a stainless steel tank for a 48 hour cold soak to release all beautiful aromatics from the skins. The majority of the fermentation was done in stainless steel tanks to preserve the freshness of the aromatics. The remaining 20% was completed in neutral, French oak barrels to contribute texture and mouth feel. The final blend was made with a just hint of residual sugar to make a drier style wine. 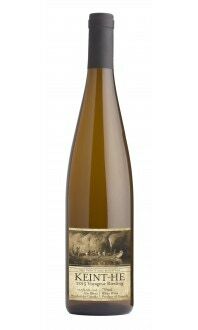 This wine is very aromatic with notes of lychee fruit, rose petal and ginger. There is plenty of peach, lychee and melon on the palate with a hint of baking spice. The mouth feel is very oily that completely fills the mouth and finished off with a nice, refreshing amount of acidity.